Be sure to follow LAURA VANDERVOORT at the CANADIAN SCREEN AWARDS tonight, where she will as one of the presenters. The CANADIAN SCREEN AWARDS will be broadcast today, Sunday, March 3, 2013 at 8pm ET (8:30 NT) on CBC, hosted by Martin Short. Instead the RED CARPET SHOW, beginning at 4:30 pm ET, live streaming on CBC/Live. The CANADIAN SCREEN AWARDS recognize the year’s best in Canadian English-language television, film and French-language film and digital media productions. Official Twitter Pages: @Academy_NET and @CBCLive using the hashtag #CdnScreenAwards. 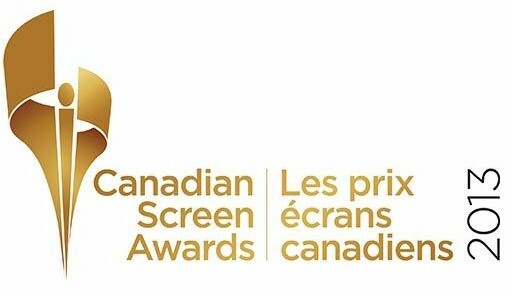 For the full list of CANADIAN SCREEN AWARDS nominees, please visit the Official WebSite of the event and for additional images of presenters, visit the CBC Media Centre Site (LINK). Remember also to follow Laura on Twitter: @Vandiekins22 . Previous articles about this topic: LINK1, LINK2. For more info, updates, photos and videos on the our blog as become available.